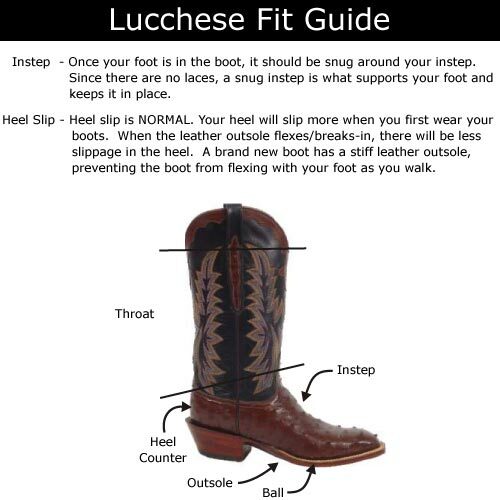 A fine western gentleman like yourself deserves a pair of these handsome and skillfully handcrafted boots from Lucchese®. 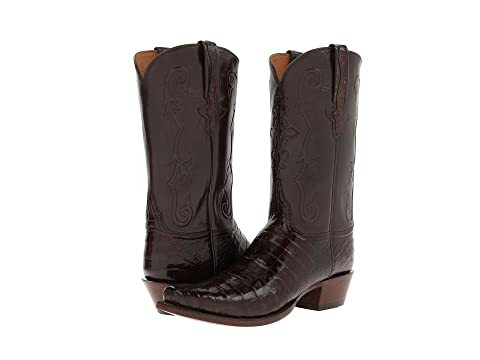 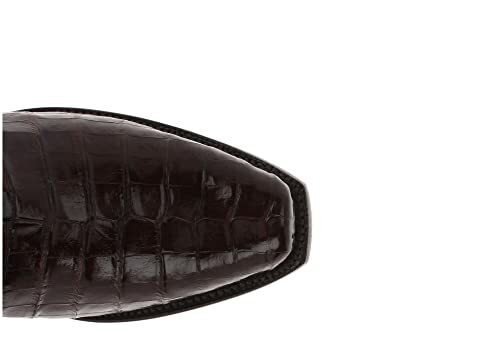 Upper made of Ultra Crocodile belly and rich leather shaft with exquisite embroidered details. 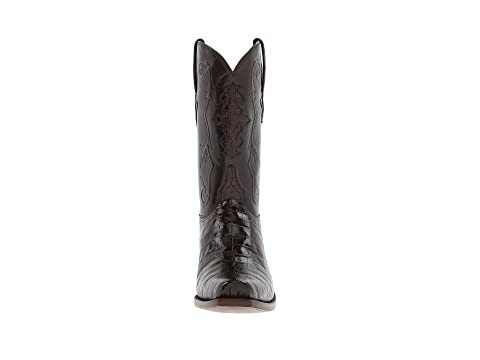 Pull-on design with pull tabs on each side. 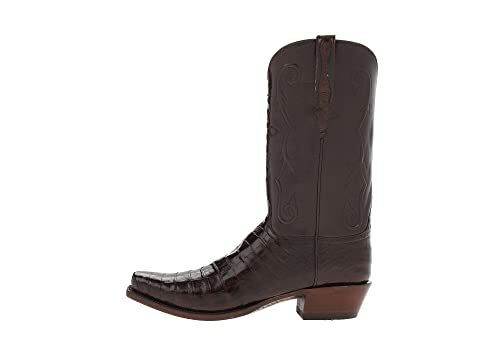 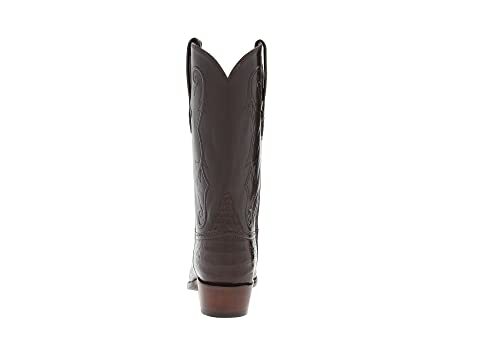 All Classic Collection boots have Cream Calfskin leather lining on the inside of the foot and San Antonio Calfskin leather lining on the inside of the upper. 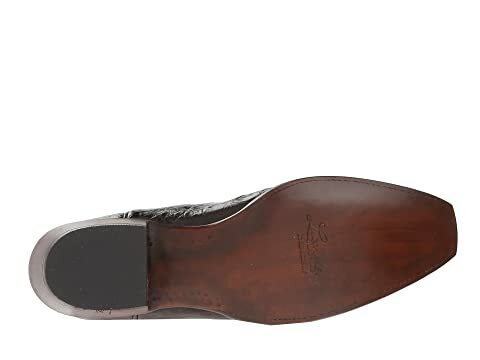 Hardy leather outsole with a rubber heel. 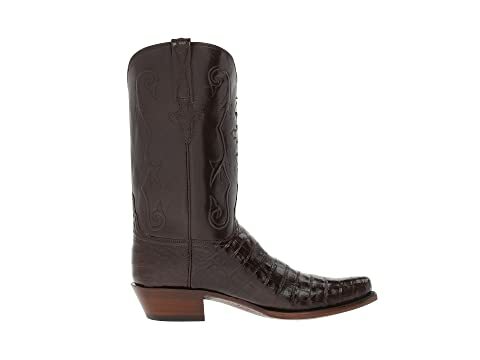 Handmade in El Paso, Texas USA using the finest leathers from around the world.